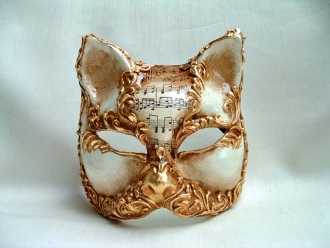 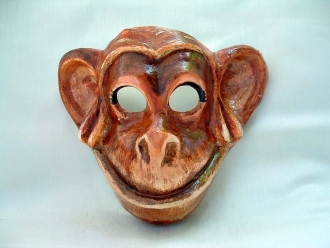 Enter the masquerade in style with this one of a kind Venetian Mask. 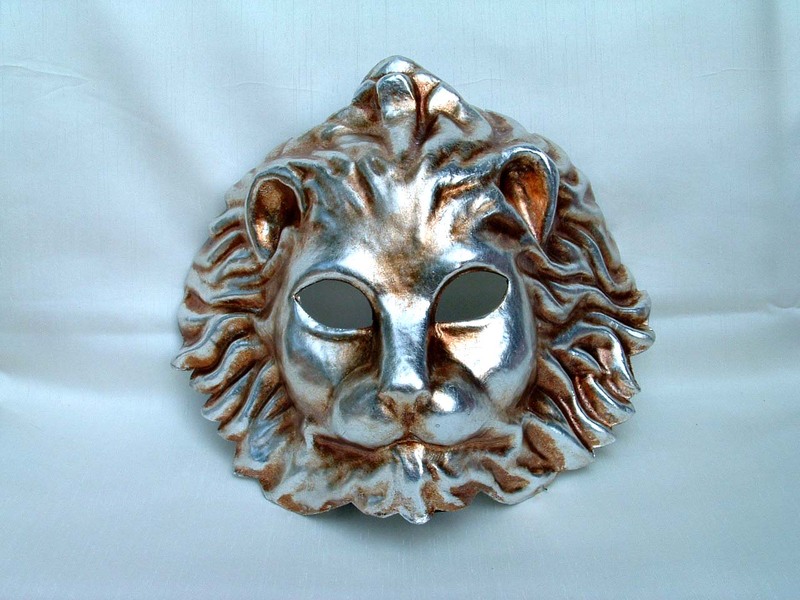 A beautiful Silver Lion mask to grab everyone's attention the moment you arrive. 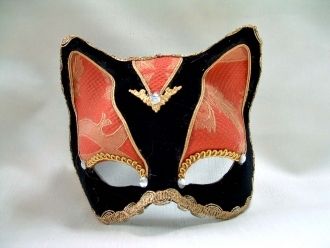 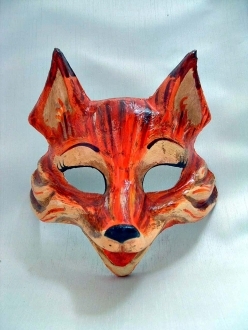 This gorgeous venetian mask features a hand painted antique color. 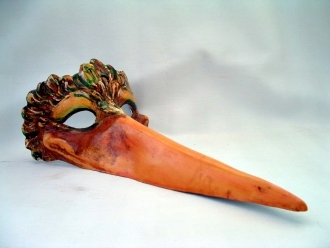 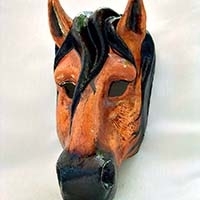 An authentic piece that was made in Venice, Italy by master craftsmen that utilize a hand made technique over 500 years old. 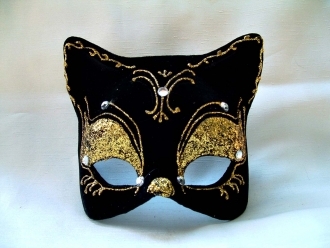 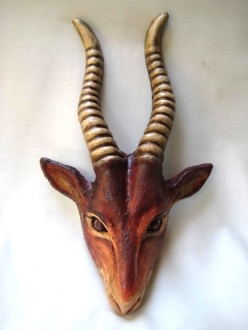 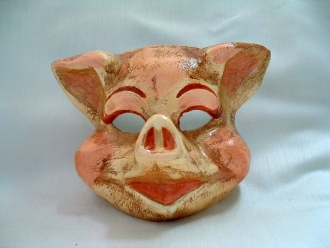 A timeless gift and treasure that is a must for any masquerade, ball, or carnivale.